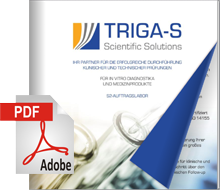 TRIGA-S is an international contract research organisation and offers comprehensive solutions for clinical and preclinical studies as well as technical tests. We are a service provider and partner for the certification of new and existing In-vitro-Diagnostics and medical devices. 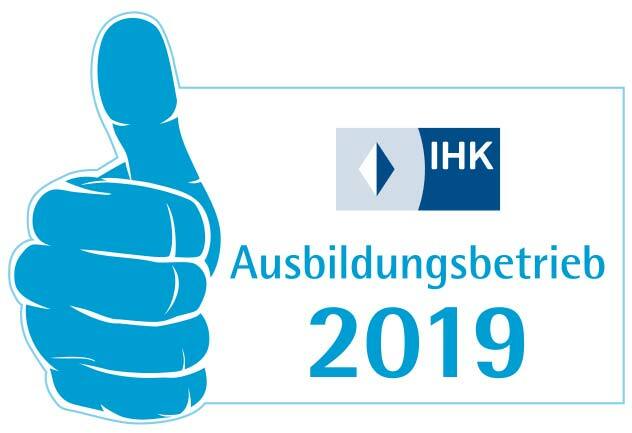 Our competent and motivated employees are decisive for our success. Attractiveness as an employer is therefore our first priority. The personal and professional development of our employees is in our focus. Thus, TRIGA-S offers regular qualification interviews to exchange ideas for individual development goals between all levels of employees. The intention is to implement the suggestions and ideas of our employees. Each employee can help to shape their personal and professional development in their own responsibility. Diversity enrich us. We are convinced that our company will benefit from a diverse Team. Equal opportunities and the compatibility of work and family life are self-evident to us. It is our concern to reward our employees in an appealing manner. We therefore regularly check our wages on the market and make sure our salaries are competitive. In this way, we ensure that remuneration stays attractive. We are a forward-looking company that offers innovative products and services on the international market. As a family business, we offer secure jobs and a sustainable form of doing business. Our outstanding corporate culture is evident in the collegial working atmosphere, mutual appreciation and constructive cooperation. We have short decision-making paths. Employees take responsibility and have space for professional and personal development. A motivating working atmosphere, tailor-made development opportunities and attractive remuneration characterize us.